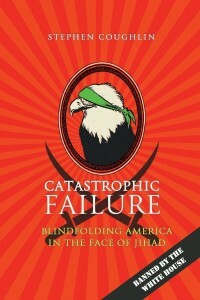 Coughlin says that the Atlantic article supports narratives that continue to justify the outsourcing of the production of America’s information requirements in support of the counterterror effort to non-U.S. actors, in this case Middle Eastern, in much the way that the Muslim Brotherhood controls the domestic debate through the “countering violent extremism” (CVE) narrative. Cast as an effort to work with our partners in the Middle East to counter the burgeoning ISIS information juggernaut, the actual effect of “What ISIS Really Wants” is to further wrest control of the information requirements that drive America’s counterterror effort and keep them vested in non-U.S. actors. 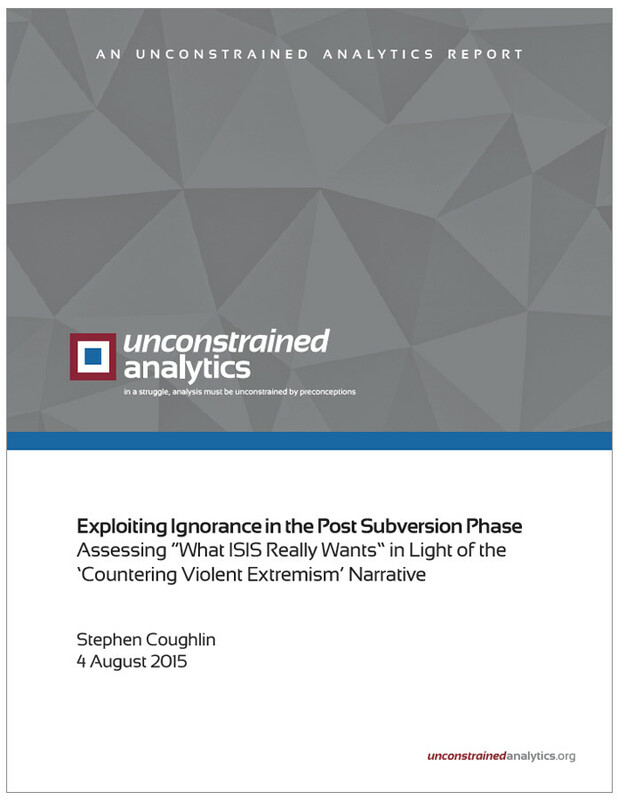 Despite its earnest and facially neutral designation, the CVE is, in effect, a sophisticated information campaign executed through the skilled imposition of a disarming pseudoreality. As the duty to know national security threats is subsumed in the Article VI requirement to “support and defend against all enemies,” the very willingness to outsource our information requirements constitutes, by itself, a national security breakdown of strategic proportions. As with the Muslim Brotherhood domestically, the outsourcing works itself through the CVE.